Holy Land Quiz: How Well Do You Know the Holy Land? 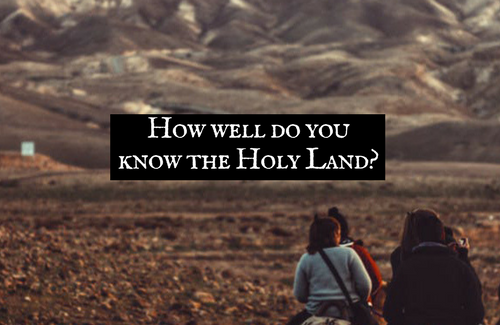 Quiz: How much do you know about the Holy Land? How well do you know the places of the Holy Land, and how they connect to the Bible? 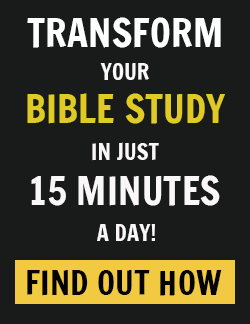 Test your knowledge of the Bible and Holy Land geography in this fun new quiz from our friends at Bible Gateway! It’s just 10 questions with some cool photography. 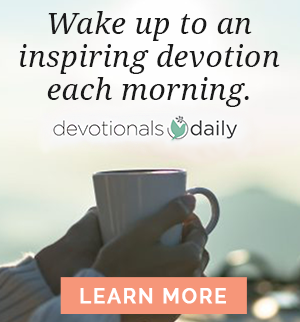 Many of the photos used in this quiz are from Lysa TerKeurst’s Bible study Uninvited: Living Loved When You Feel Less Than, Left Out, and Lonely. 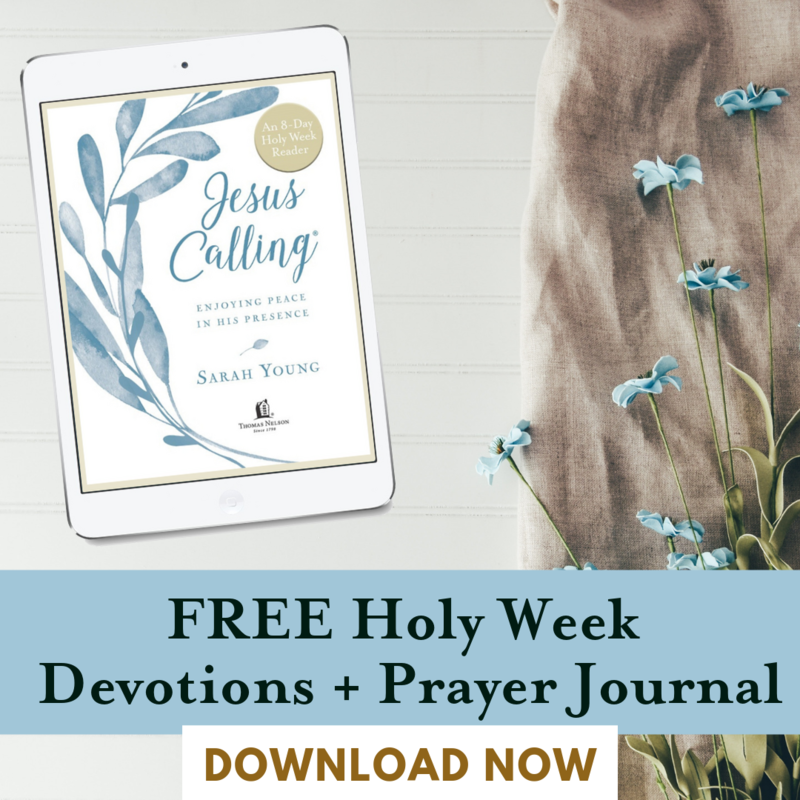 Uninvited is an in-depth Bible study about rejection taught by Lysa from the Holy Land in some amazing locations! If in your heart, a Holy Land tour is a pilgrimage that you have always wanted to take, this study will walk you in the footsteps of Jesus as you visit the Garden of Gethsemane, the Mount of Beatitudes, the Cliffs of Mount Arbel, and many other sites. 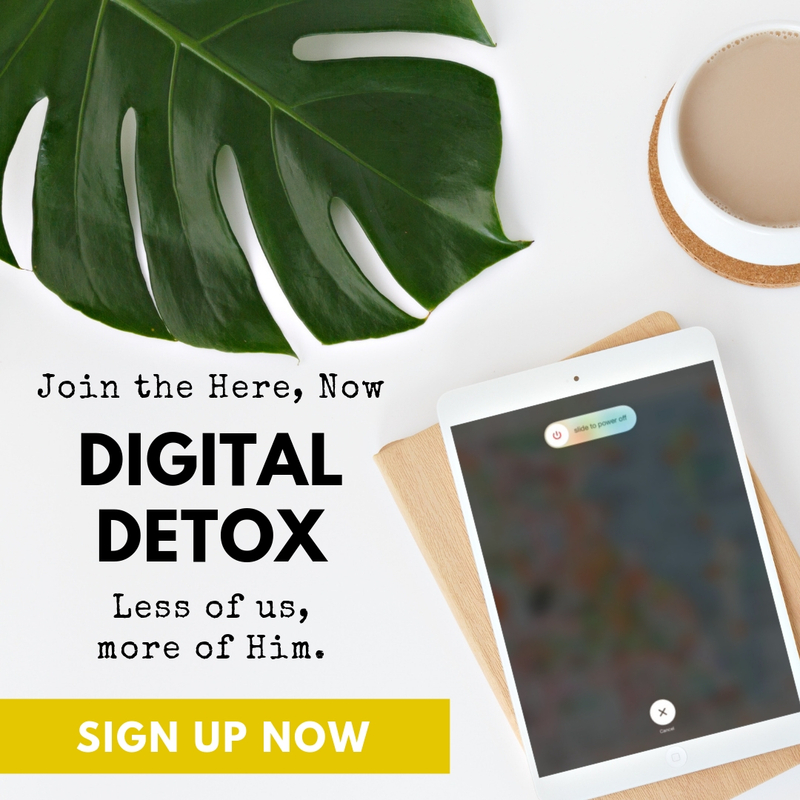 You’ll dive deeper into the ways that the people and places of the Bible connect with your own story, and study how Jesus dealt with the rejection and condemnation – even from his closest friends. 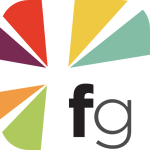 No one on our FaithGateway team got a perfect score, but we came close! How did you do? Leave a comment below and let us know!